69 Years serving the Fallbrook, Bonsall, De Luz & Rainbow & surrounding communities...WE LOVE OUR FIELD! 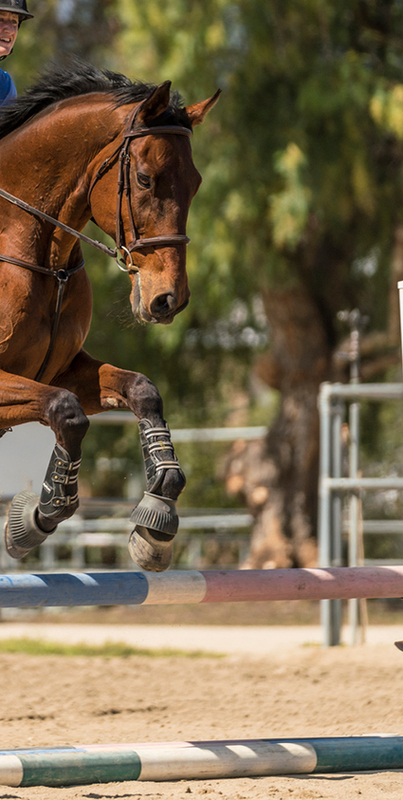 FRF was established in 1950 and is dedicated to enhancing and preserving the equestrian lifestyle while providing an event center for members in the communities of Fallbrook, Bonsall, Rainbow, De Luz, Camp Pendleton and surrounding areas. 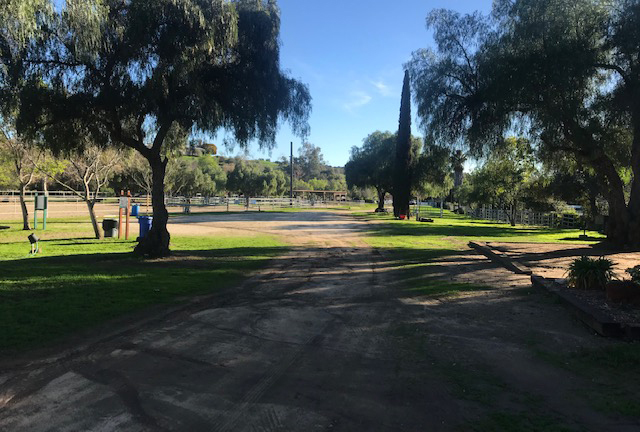 Fallbrook Riders Field (FRF) is a beautiful and picturesque 10 acre equestrian facility situated in the heart of Fallbrook. The property is fully fenced and offers 2 large arenas, a round pen, shaded picnic area, a lovely cross country course and obstacle play ground. 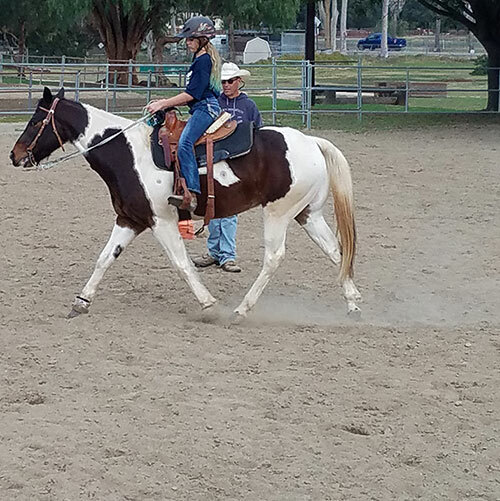 Fallbrook Riders, Inc. is a 501 (c)3 Non Profit (Tax#: 95-6097915) created to provide equestrian education and recreation for the surrounding communities. Youth clubs, horse shows, gymkhanas, teaching clinics along with social events encourage our community of horse owners to gain new skills and friends. As a Member of Fallbrook Rider's Field, you to can ride anytime. Practice your discipline, school your young horse, ride for pleasure, enjoy the play ground and meander around the field enjoying your horse and the field or join in with us at any of our events. We have courses and arenas set up for English, Western, Eventing, Jumping, Obstacles, Rail, Pleasure & more! We are a community rider field (members only for insurance purposes) and created for the general riding community. You to can get involved with Fallbrook Riders! Membership Benefits: Join us at Fallbrook Rider's Field and you to can ride anytime. Practice your discipline, ride for pleasure or join in with us at any of our events. English, Western, Eventing, Jumping, Obstacles, Rail, Pleasure & more! Need a Venue to hold your Equestrian Event? Feeling generous? We sincerely appreciate your donations to Fallbrook Riders Field. There are many projects and general maintenance that far exceed our membership dues. 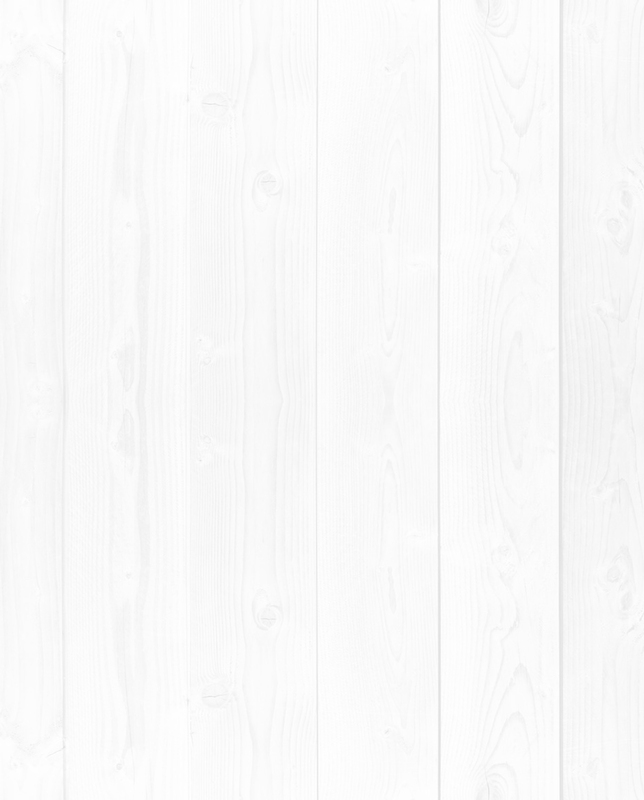 ​For more ways to contribute your special expertise, spend time clearing and cleaning up, hosting a fundraiser or to share your ideas please contact us directly. We would love to hear from you. Special thanks to all of the dedicated volunteers who give their time and talents to make our field such a special and wonderful place. We could not survive without them.